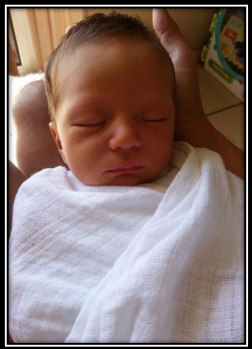 It only seems like yesterday that Fertility Solutions Bundaberg celebrated the birth of its first baby Ashton Thompson born on the 14th January 2009 and here we are celebrating the birth of our 100th baby Silas Wang born on 2nd April 2014. One common misconception that people have about IVF clinics is that you have to go to a large city clinic to get the best care and the best chance of becoming pregnant says Mrs. Donati. 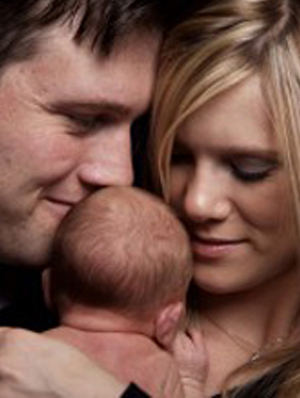 With fertility treatment she says, this cannot be further from the truth. “At Fertility Solutions Bundaberg, we have to jump through the same hoops and accreditation processes as any other IVF clinic in Australia. In fact, we have to demonstrate every year to visiting accreditors that we reach and maintain acceptable results as determined by the fertility industry. We also have to demonstrate that we are continually improving with the services offered before they will issue us with an ongoing license to practice. “Many people actually find the smaller boutique service offered at Fertility Solutions Bundaberg more personal when compared to some of the larger city clinics. Often bigger is not always better,” says Mrs. Donati. Fertility Solutions is holding a celebration day on the 10th October on site at 89 Woongarra Street from 3 to 6pm. All past and present patients are welcome to come and share in the activities of jumping castles, face painting and much more. Please call RSVP for this event by 6th October by calling Fertility Solutions Bundaberg on (07) 4151 5222.